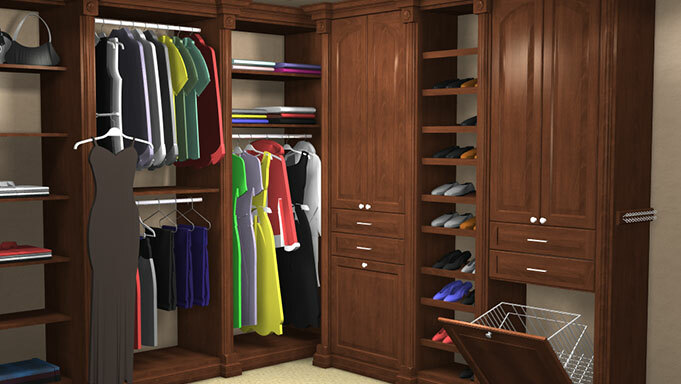 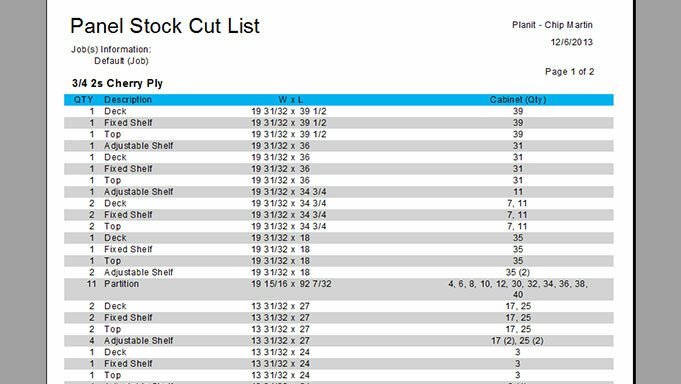 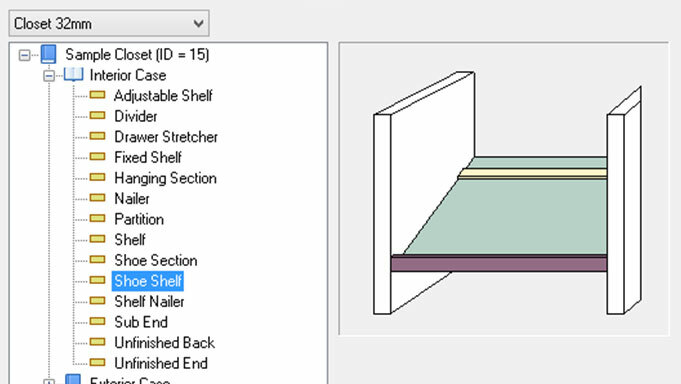 Solid for Closets is a design and manufacturing software tool that allows you to detail all your Closet jobs. 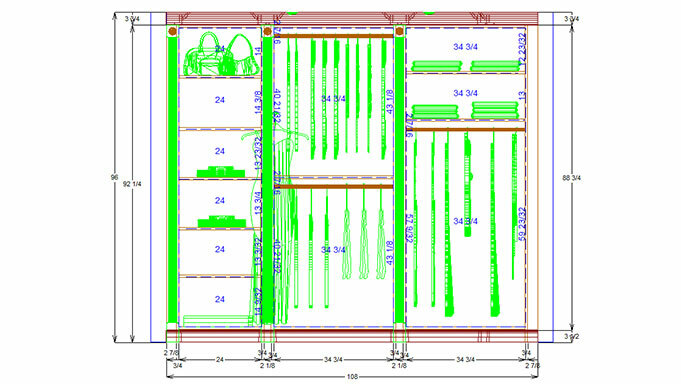 You can automatically generate your shop drawings, 3D renderings, material requirements, part lists and estimating data. 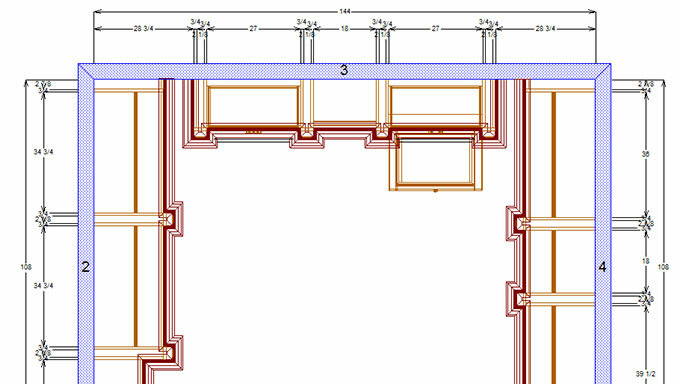 Graphically lay out your job to quickly and easily create your shop drawings or use the built in Order Entry function to rapidly produce an estimate.